Former AUB Group marketing leader, Vanessa Lyons, has switched insurance management for parking solutions and taken up a newly created position at Wilson Parking Australia. Lyons has become the general manager of marketing and customer experience at the group, which supplies car parking management across properties in NSW and Victoria. The role represents a new, elevated and expanded remit for the business, and has a remit to bring the customer to the forefront of decisions and future innovation. Lyons said she was attracted to the position because of its high-growth and transformation mandate. She’s spent the past four years leading a transformation of marketing at AUB, which owns 75 insurance broker businesses representing $234 million in annual revenues. The work earned her a top 25 placing on the CMO50 list for 2017. 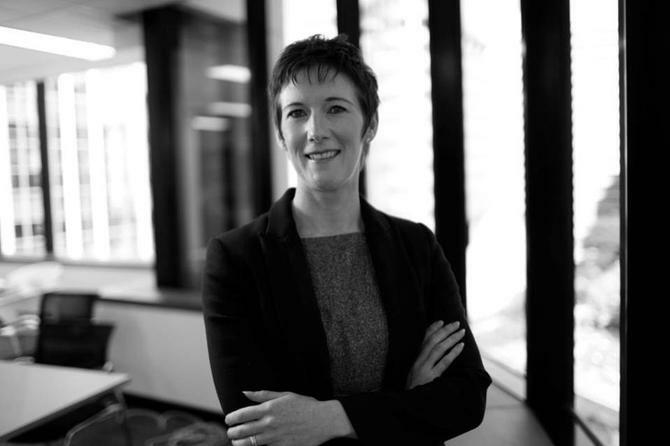 Prior to this, she was head of marketing strategy and channel marketing for Discover Financial Services in the US, and also previously worked for Superpartners and Telstra. “It brings the customer 'front and centre' in terms of company strategy and purpose - so it’s a great opportunity to become a key driver and enabler as they realise this journey,” Lyons told CMO. As well as the customer emphasis, Lyons is also being tasked with helping Wilson Parking lift its marketing, customer success, product and brand/corporate affairs game. “Key in the first few months will be establishing, validating and obtaining a more integrated and insightful view of the customer, their journey and needs in order to drive the overall plan for the next 1-5 years,” she said. AUB Group chief operating officer, Elyse Henderson, said it’s now in the process of filling the head of marketing position, which reports directly into the COO.